This free tool through EducationQuest will help you track your extracurricular activities, honors and awards throughout high school. Have you filled out your FAFSA? This checklist will help you gather all the materials you need to complete form. ScholarshipQuest is a free database contains over 2,000 Nebraska-based scholarships. 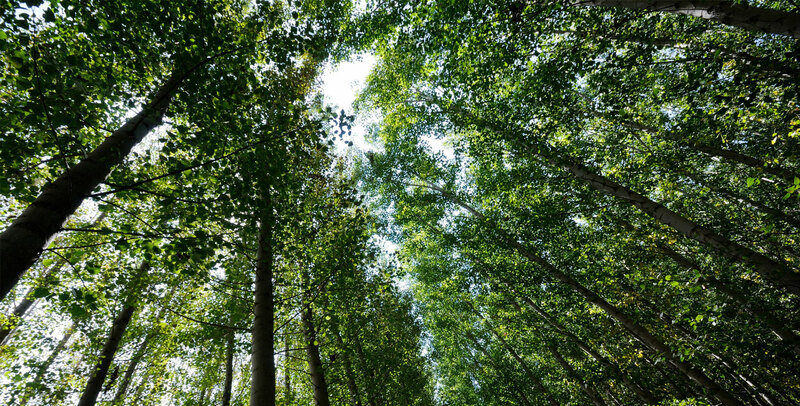 Thanks to our generous donors contributing to more than 60 different scholarship funds at the Foundation, we are able to provide students opportunities to apply for college scholarships. Scholarships are available for high school seniors who would like to continue their education at the vocational/technical school level, university or community college, as well as for undergraduate and graduate students continuing their post-secondary education. 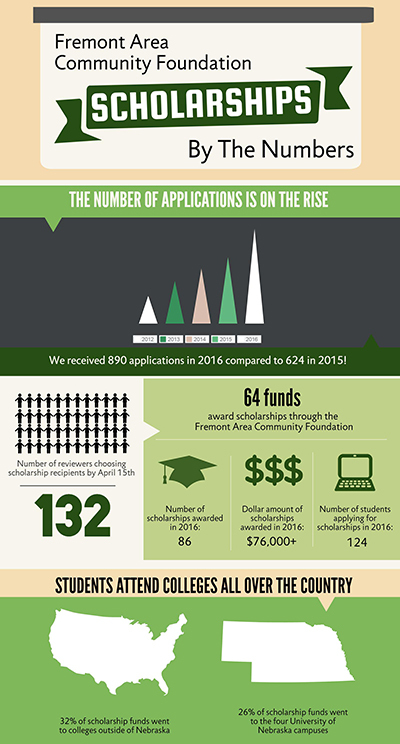 The Fremont Area Community Foundation utilizes an online application system called AwardSpring to accept scholarship applications. The portal is available from February 1st to April 1st each year.